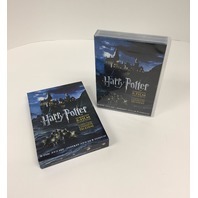 Harry Potter: The Complete 8-Film Collection. 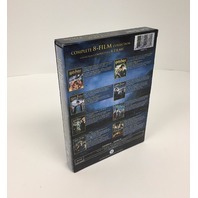 Includes all 8 Films from Years 1-7. Harry Potter And The Sorcerer's Stone: The magical adventure begins when Harry Potter is invited to attend Hogwarts School of Witchcraft and Wizardry. Harry Potter And The Chamber Of Secrets: Cars fly, trees attack and a mysterious house-elf warns Harry that he is in great danger as he returns for his second year at Hogwarts. 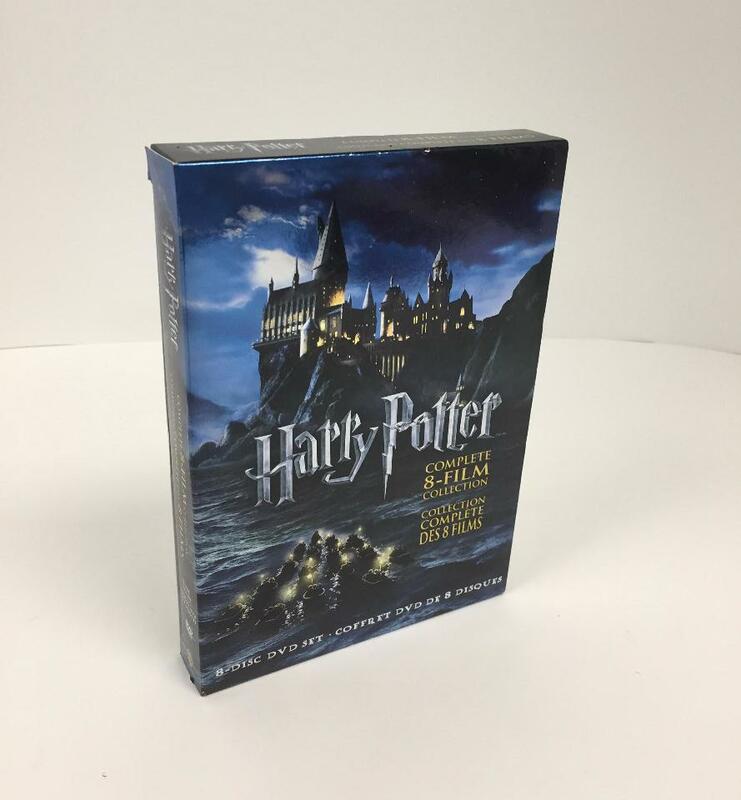 Harry Potter And The Prisoner Of Azkaban: Harry must confront soul-sucking Dementors, outsmart a werewolf and learn the truth about the escaped prisoner of Azkaban - Sirius Black. 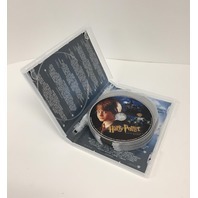 Harry Potter And The Goblet Of Fire: Harry must overcome a deadly dragon, fierce water demons and an enchanted maze only to find himself in the cruel grasp of He Who Must Not Be Named. 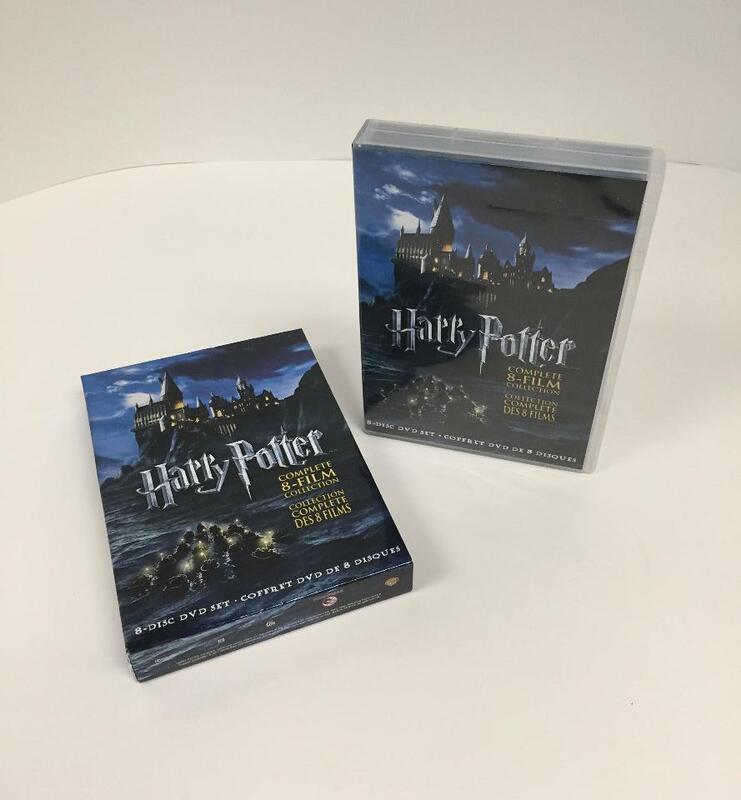 Harry Potter And The Order Of The Phoenix: When few believe that Lord Voldemort has returned, Harry must secretly train his friends for the wizarding war that lies ahead. Lightly used in very good condition. Notes: Lightly used in very good condition.